Today in Masonic history William Howard Taft passes away in 1930. William Howard Taft was the 27th president of the United States and served as a Supreme Court Justice, the only person to date to hold both offices. Taft was born on September 15th, 1857 in Cinncinati, Ohio. He graduated second in his class at Yale College. He went on to the Cinncinati Law School, graduating with a Bachelor of Laws in 1880. 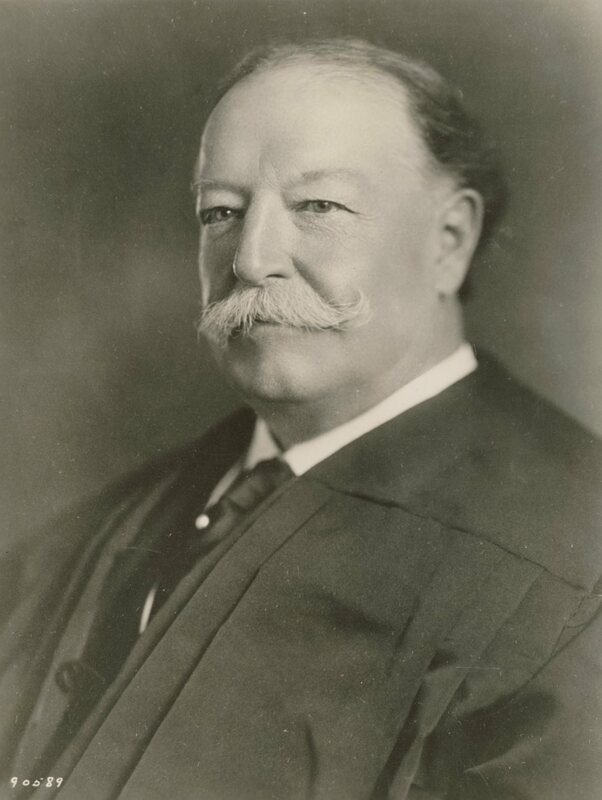 Prior to becoming president, Taft served in many roles including, Superior Court Judge, Solicitor General of the United States, Served on the U.S. Court of Appeals and Governor General of the Philippines. In 1904 Theodore Roosevelt appointed Taft to be Secretary of War. It is believed that Roosevelt appointed him to groom him to be his Presidential successor. In 1908, riding Roosevelt's wave of popularity, he easily was elected to the Presidency. During his one term as President, Taft focused on trust-busting, civil service reform, strengthening the Interstate Commerce Commission, improving the postal service and passage of the Sixteenth Amendment. Taft was a task-oriented individual and focused on whether something needed to be done and often paid little attention to the political ramifications. This caused a rift between him and his political allies and led to his defeat in a bid for a second term. Taft passed away March 8th, 1930. Taft was made a Mason on sight in Kilwining Lodge No. 356.